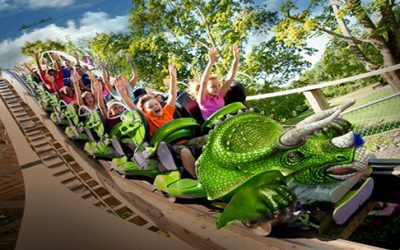 A step-by-step guide to planning your Family’s Trip to the Story Land Family Amusement Park (New Hampshire Theme Park) in Glen NH from your Storyland hotel, Christmas Farm Inn & Spa in Jackson NH. 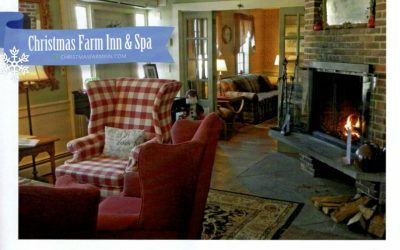 Our Jackson NH Day Spa at the Christmas Farm Inn has many options to choose from to fill the bill! 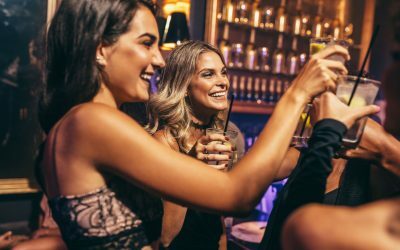 Each option will provide a great opportunity to connect (or reconnect) with other people and will create memories to last a lifetime. Looking for excuses to get outside and see the best Fall Foliage in New England? 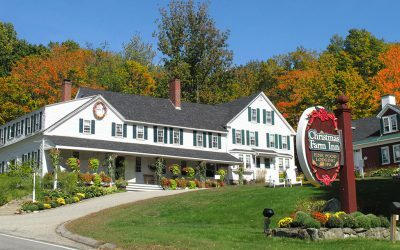 You would be hard-pressed to find a better place than Jackson NH, which was named among the top 25 spots in New England to view autumn leaves. 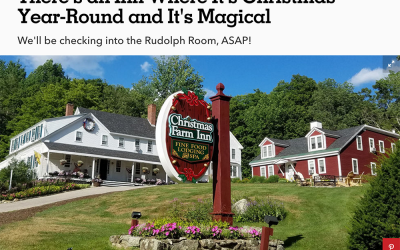 Front Desk Manager Brittany shares answers to frequent questions about Christmas Farm Inn & Spa that her team heard from folks outside of New England after an article about us appeared in Country Living Magazine and went viral. 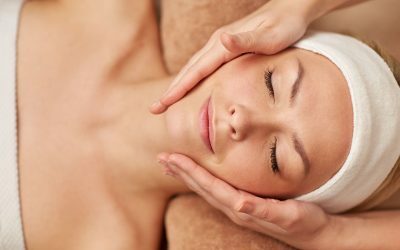 Chris, our Spa Manager, writes this month’s blog, detailing why you should treat yourself to a Facial from our Jackson NH Spa. 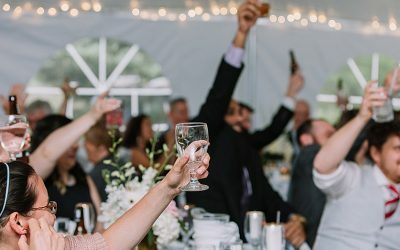 One of Event Planner Melissa Kowalinski’s favorite spins on tradition is orchestrating special moments when a bride & groom first see each other on their special day. 5 reasons Story Land families should stay at the Christmas Farm Inn & Spa in Jackson! 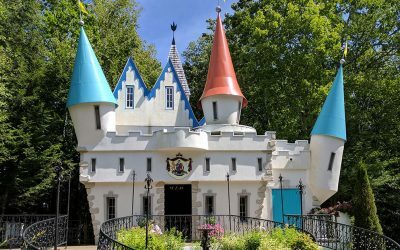 Top 5 Reasons why your family should visit StoryLand and stay at our Nearby Hotel – Christmas Farm Inn. 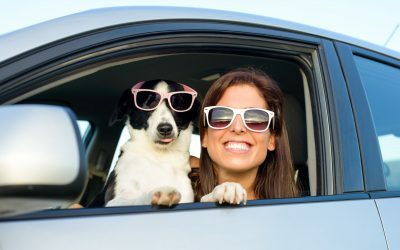 When you are looking for dog-friendly hotels in the White Mountains, it is important to keep your pet comfortable and familiarize yourself with any pet-related restrictions. Christmas Farm Inn & Spa in Jackson NH offers four different accommodations well-suited to make Fido a part of your family vacation getaway. 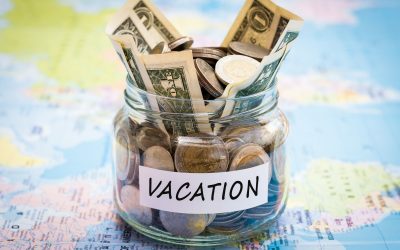 New Hampshire Vacation Packages from Christmas Farm Inn, a Jackson NH Bed and Breakfast, plus tips on how to make dollars travel farther on family outings. 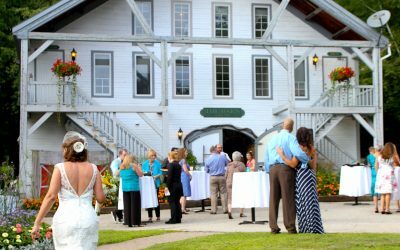 This Valentine’s Day, you can sweep that special someone off their feet with one of these fabulous ideas from your favorite choice among romantic New England Inns, Christmas Farm Inn & Spa. 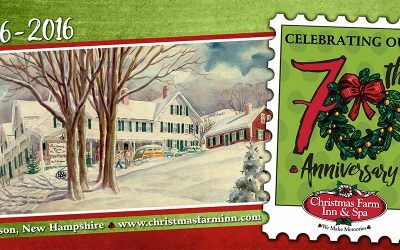 Twenty-sixteen marks the 70th anniversary of the iconic inn and resort, the Christmas Farm Inn & Spa in Jackson, NH. 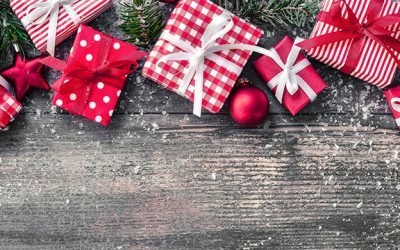 We asked guests and strangers alike to share their favorite Christmas traditions and the movies, songs, TV shows, books, foods, holiday activities, recipes, drinks, decorations, and places to commemorate the occasion or shop for presents. 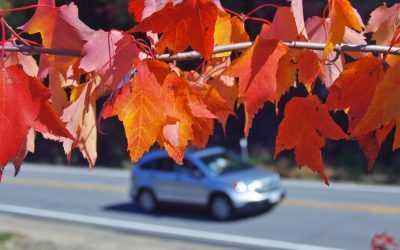 The arrival of autumn signals the return of so many great events and sights to see for fall fun in the White Mountains. 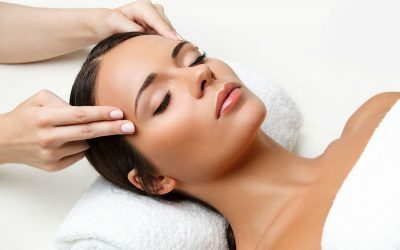 Studies have found that massage may help relieve anxiety, digestive disorders, fibromyalgia, insomnia, myofascial pain syndrome, soft tissue strains or injuries, sports injuries or temporomandibular joint pain. When you are lucky enough to fall in love, the day may come that you both decide to spend the rest of your days together. A proposal happens, followed by an engagement. 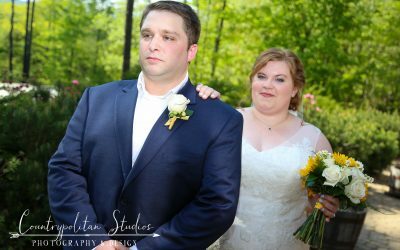 Eventually, though, you have to actually tie the knot, which means choosing where to get married. While some spots, like Hawaii, Colorado, and Florida often prove to be top choices for unions, don’t rule out the Northeast. 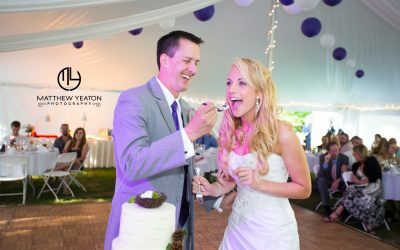 If you’re dreaming of a getaway to the Christmas Farm Inn & Spa, but having a hard time convincing an active partner to come with you, this blog should make it a little easier to get them just as fired up as you are to visit our little corner of the world!